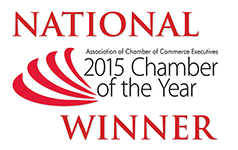 This month we'll hear from Jade Benefield, Chief Executive Officer of Pathways. The topic will be an overview of Coweta Cares as well as suicide prevention training. 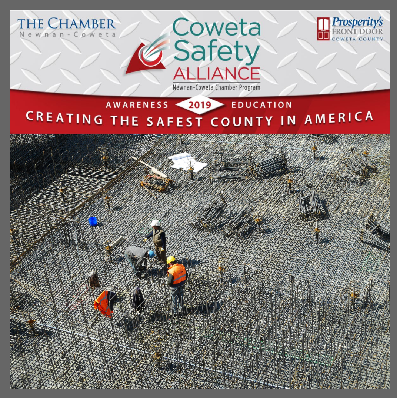 Formed under the auspices of the Newnan-Coweta Chamber, the Coweta Safety Alliance was founded to make sure that local businesses are leading the way in keeping employees safe and preparing for natural disasters and unexpected emergencies. Meets the third Tuesday of each month. For more information, contact Coweta Safety Alliance President Jeff Johnson jjohnson@kasonind.com or call the Newnan-Coweta Chamber at 770.253.2270. Open to safety conscious businesses. No cost to attend.